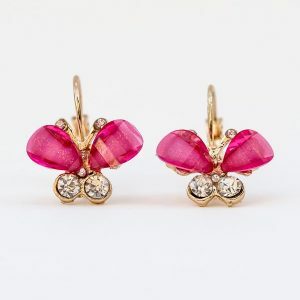 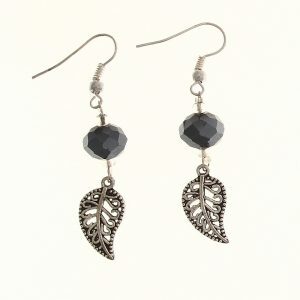 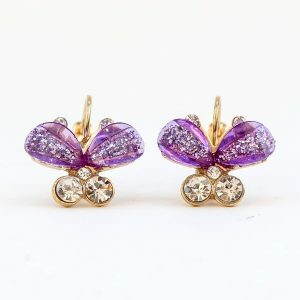 Buy wholesale earring pairs. 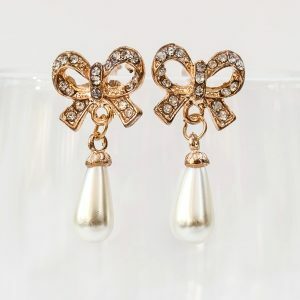 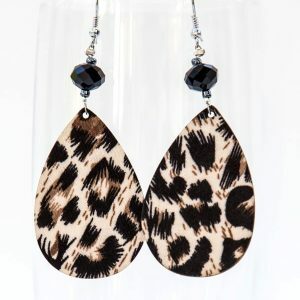 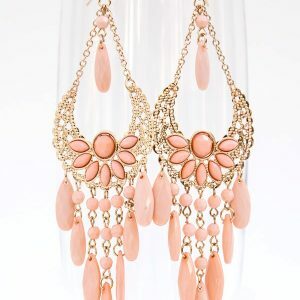 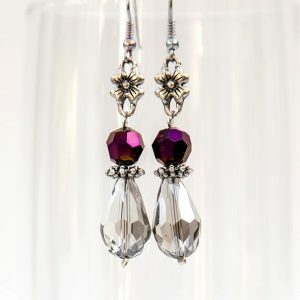 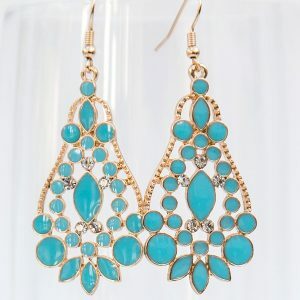 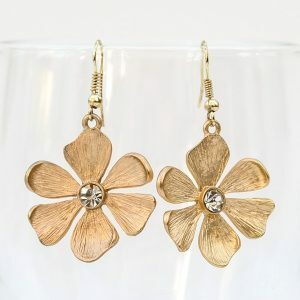 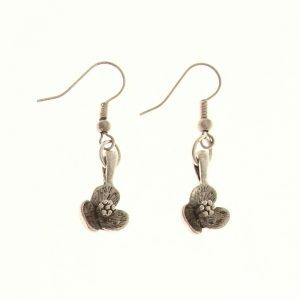 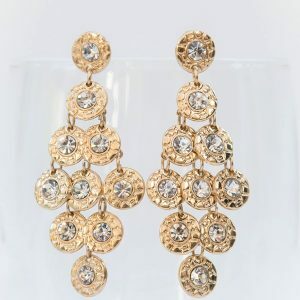 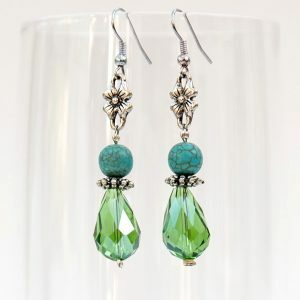 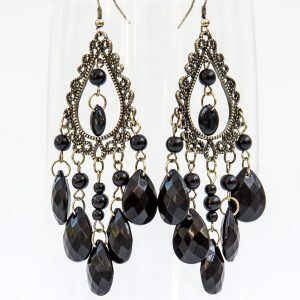 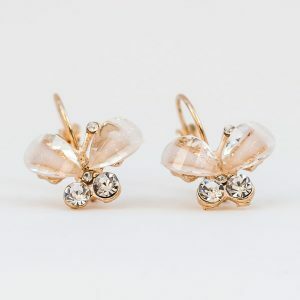 Order earring pairs online for your gift shop. 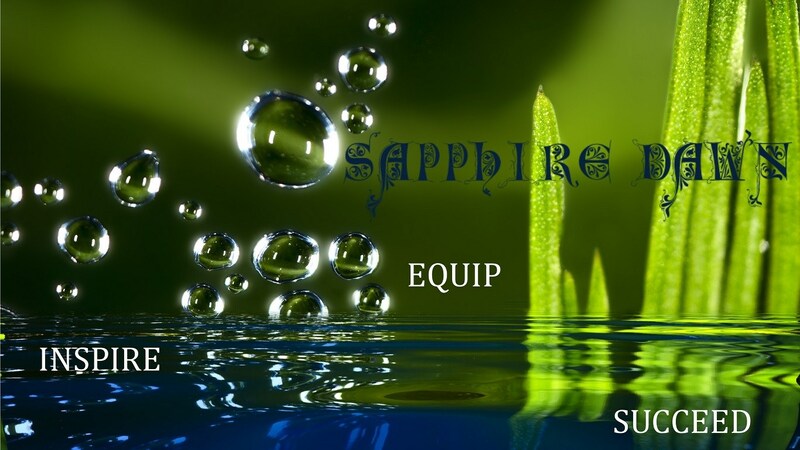 No minimum required amounts. 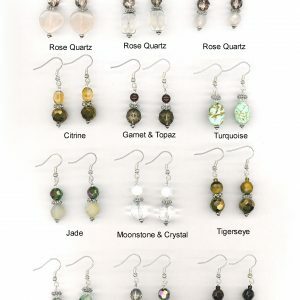 All wholesale prices and beautifully hand crafted.